British barbers are being given the opportunity to showcase their talent, individuality and creativity and compete to win Wahl’s British Barber of the Year 2016, just like Jamie Dunning from Savills Barbers did last year. 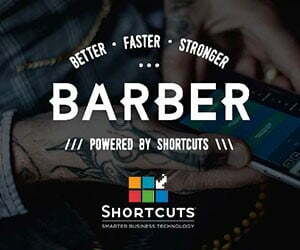 To enter the competition barbers must email three to six images to showcase their technical ability, visionary flair and demonstrate contemporary barbering trends. This is your chance to showcase work and get noticed. The winner of the Wahl British Barber of the Year will receive an amazing trophy and £500 worth of Wahl products. Wahl will announce the winner of the Wahl British Barber of the Year on stage at Salon International 2016 on Sunday 16th October 2016. 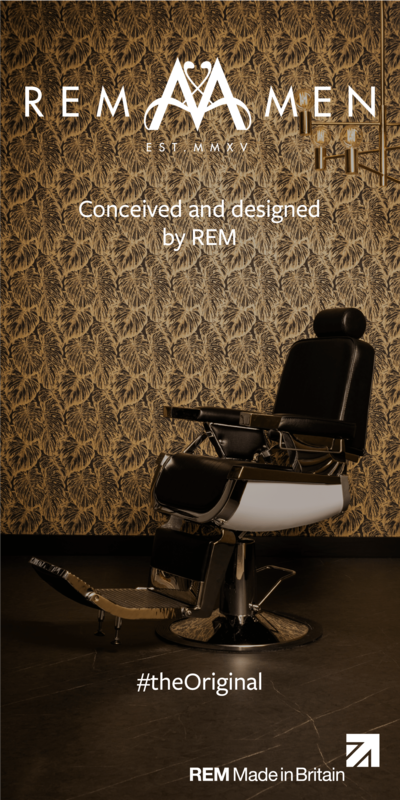 Email us three to six images that showcase your technical excellence, creative flair and demonstrate current barbering trends. This Year Wahl will be celebrating continual improvement and education by crowning one delegate as the Wahl Delegate of the Year. In order to enter you will need to attend a Wahl Academy Course and simply let your course leader know that you wish to be considered for entry at the beginning of the course. Simon will be visiting barber shops on his travels up and down the country judging them not just on the quality of their cuts but also interior design, use of space, customer service, and comfort to name just a few. This award is entered by invitation only but why not put your shop on Simon’s tour map by tagging @wahlacademy on twitter with your shop images.